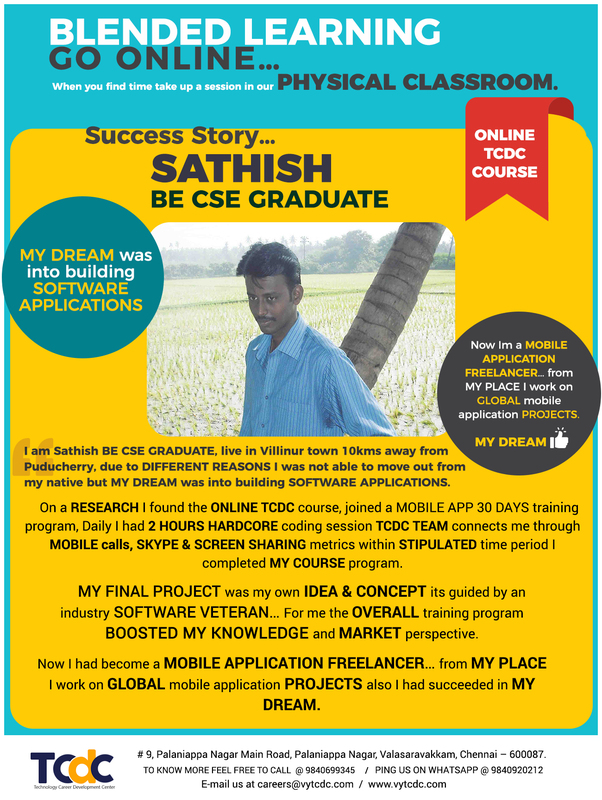 Success Story of SATHISH !You could be the next! 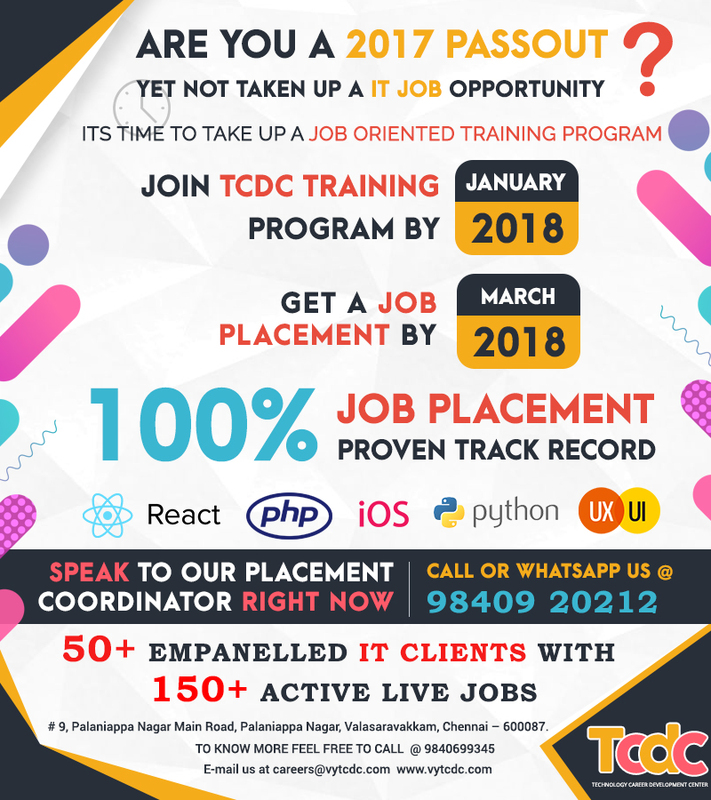 TCDC Training Program with JOB Placement. 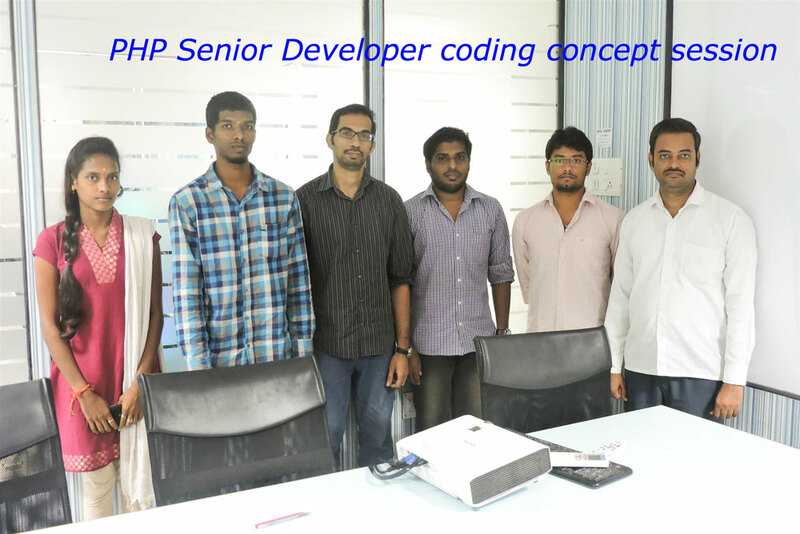 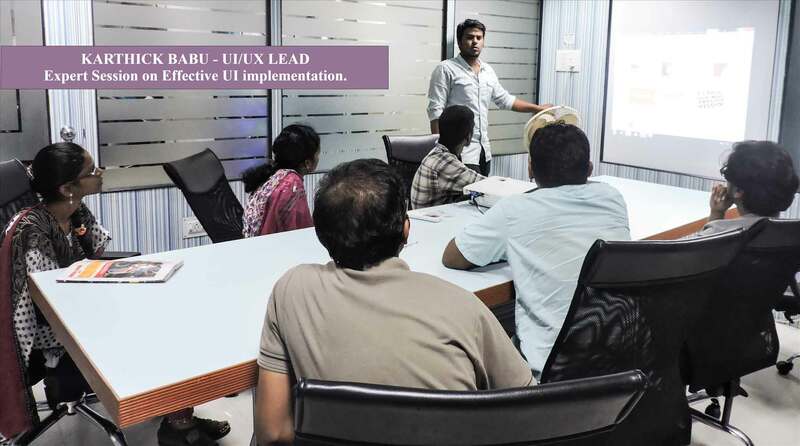 Expert Session on Effective UI implementation. 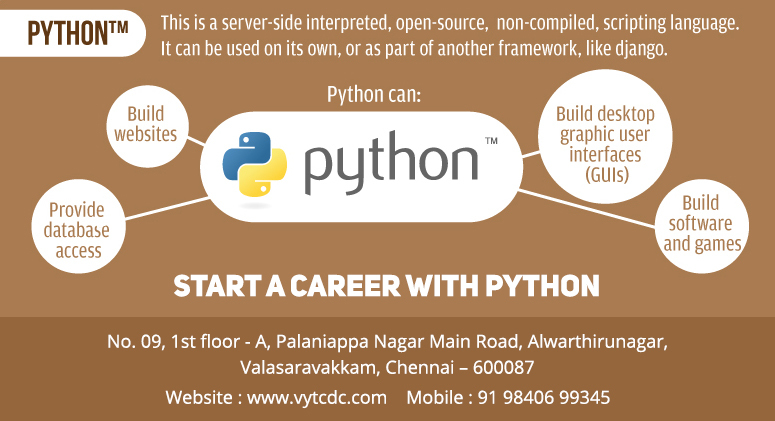 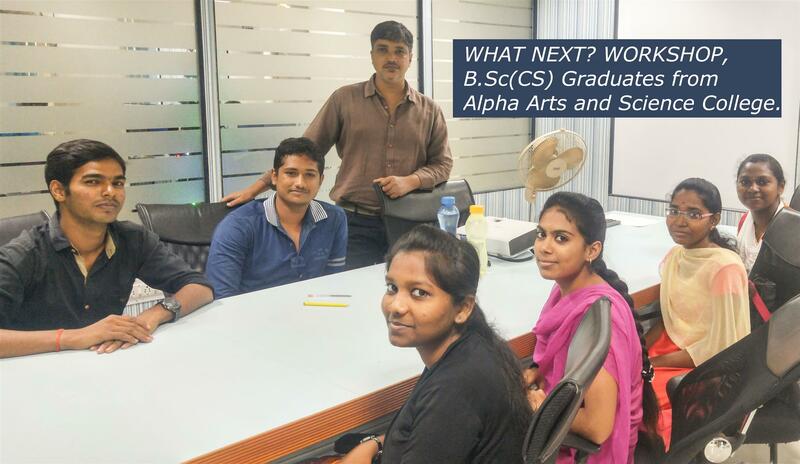 What Next?Workshop for IT Freshers.